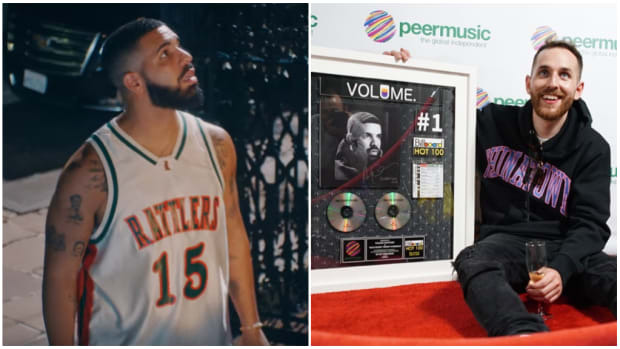 Drake breaks records and makes hits, and according to Too Short, it&apos;s time we admit that as a music artist, he is on the level of Michael Jackson and The Beatles. 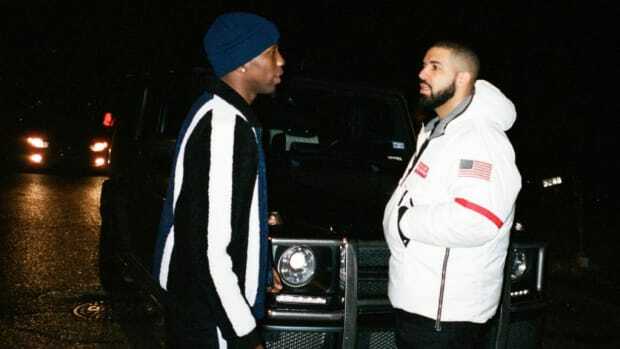 As the Bay Area legend mentioned in the first episode of his new Blow The Whistle Radio show, we cannot deny that Drake is brushing shoulders with the greats in real time. 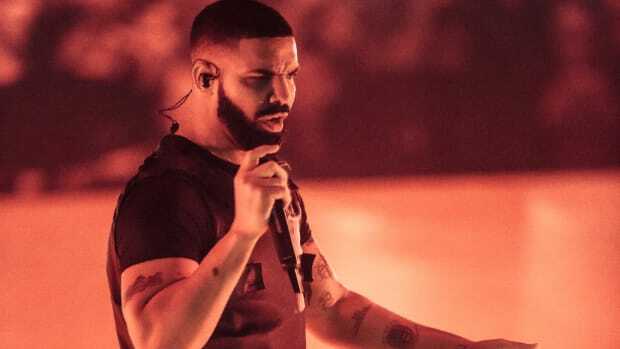 This isn&apos;t a surprising statement for those following Billboard charts, as Drake has already outdone The Beatles in several feats. 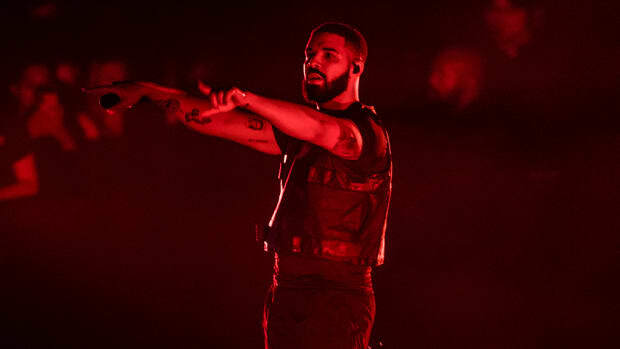 Last week, Drizzy broke the band’s record for most top 10 Hot 100 hits in a calendar year with 12 hits to his name in 2018. 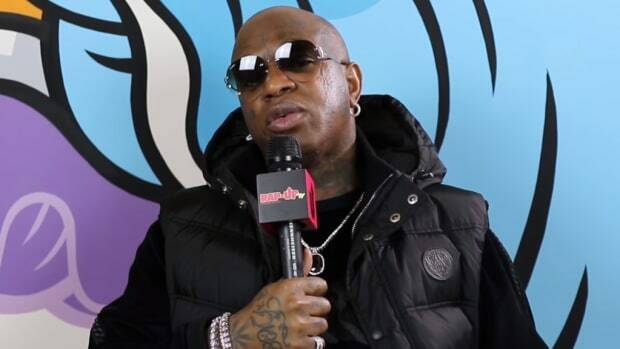 While some might consider Too Short’s comments inflammatory or unfounded, Drake&apos;s chart success proves their merit. Drake has already entered the pantheon of generationally influential artists. His peers regard him as an artist capable of breaking new acts and propelling the culture forward. Whether or not Drake has classic albums is beside the point. 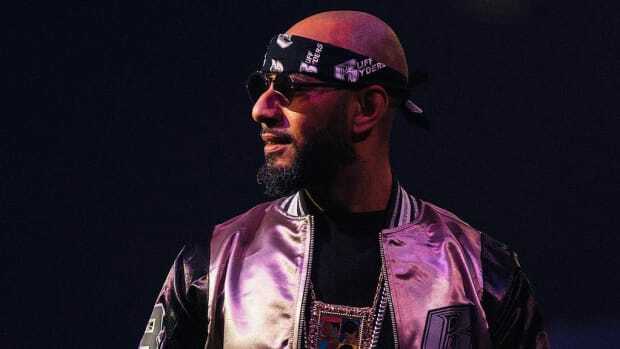 Drake&apos;s influence and historic run of mainstream success are not only inextricable with modern-day hip-hop and R&B but all of popular music. Pressing play on any contemporary alternative R&B album will leave you with at least a few shades of Drake’s early work. At his core, Drake laid an impressive foundation for a genre of power-fantasy music that has both stolen and mended our sad boi hearts. 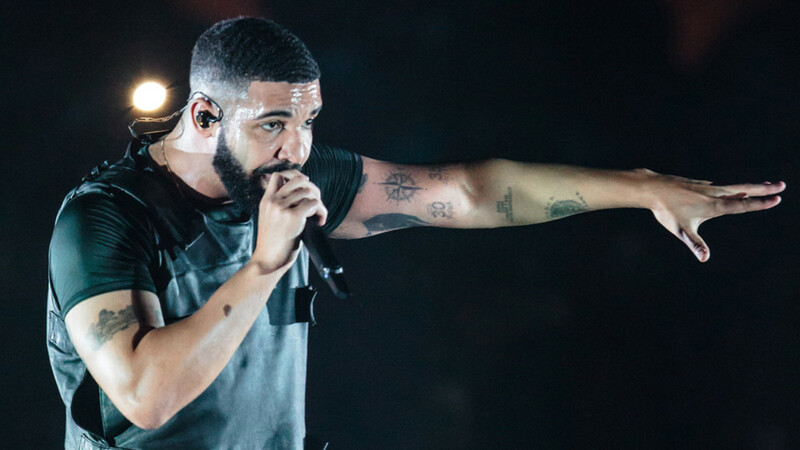 No, Drake did not invent emo rap, but he did set a precedent for the way mainstream hip-hop artists interrogate heartbreak. At times toxic and childish, this is the foundation of an undeniable subculture. 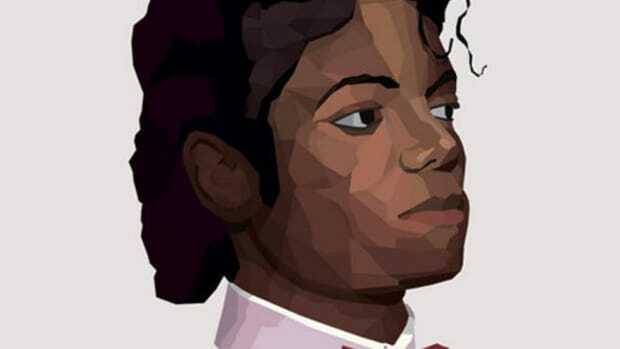 So, I guess, that’s pretty Michael Jackson of him. 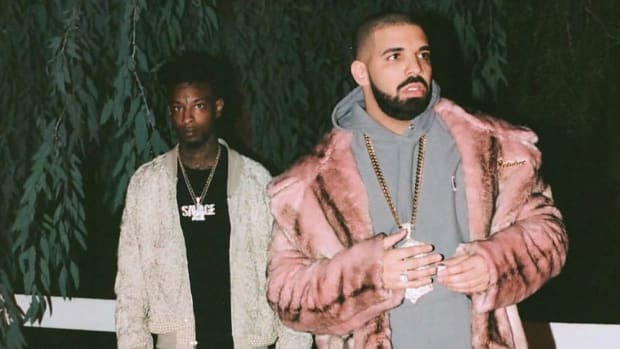 Wait, Drizzy, are you streaming?